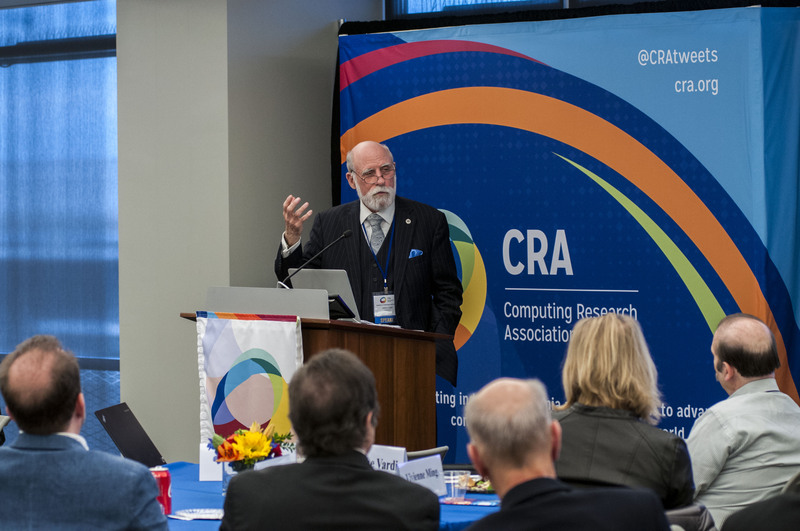 On December 12, 2017, CRA hosted the Summit on Technology and Jobs in Washington, DC. 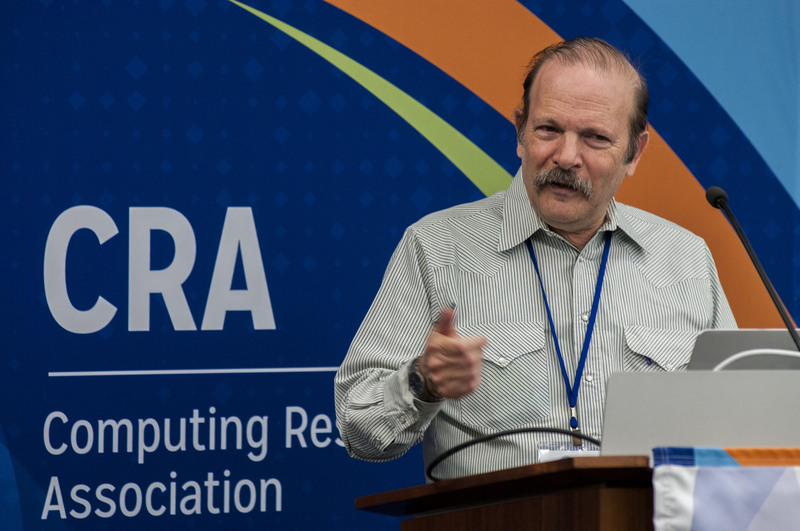 The day was packed with sessions that explored issues surrounding the impact of artificial intelligence and the future of work. 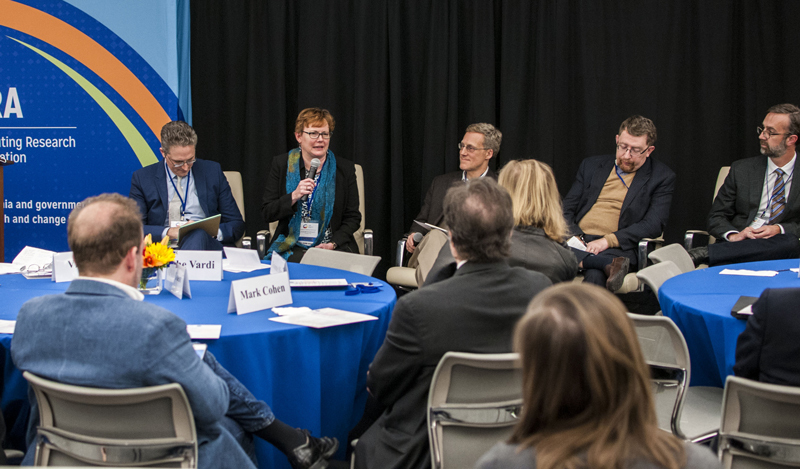 Leading technologists, economists, and policy experts offered their views on where technology is headed and what its impact may be, and on policy issues raised by these projections and possible policy responses. 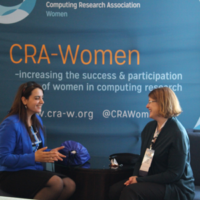 The summit was hosted by CRA, as part of its mission to engage the computing research community to provide trusted, non-partisan input to policy thinkers and makers. The event was livestreamed and videos from the event are now available here. Slides are also available on the event’s agenda page. Autonomous Vehicle Technology has potential for great impact on the economy. How our lives will change, what jobs will be impacted. When will this happen? The main question on everyone’s mind is how quickly will this technology mature and be adopted. Cerf shared his thoughts on topics brought up during earlier sessions. 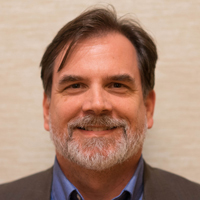 He shared his areas of concern surrounding the increase in use of autonomous software including bugs in the software, safety, security, and privacy. Sharp moderated a panel of speakers who provided a variety of perspectives and discussed issues surrounding education, trends on how AI is changing our lifestyle, the design of AI systems, and more.